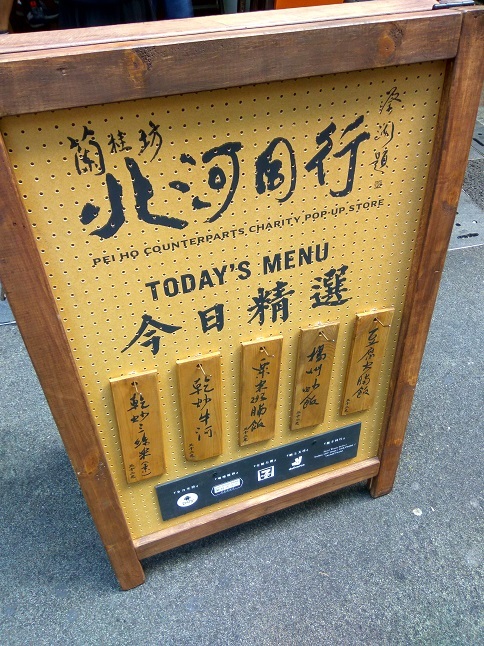 Ming Gor (Chan Cheuk-ming), restaurant owner of Pei Ho Barbecue Restaurant in Sham Shui Po, began collaborating with social welfare organisations to distribute meal vouchers to the needy, as they can use them to enjoy a free meal in the restaurant. His altruistic act was highly praised by the public. Today, Pei Ho Counterparts officiates as a charitable social enterprise (Government Approved Charitable Organization). Meanwhile, Pei Ho (Ming Gor) Charity Foundation will also begin service, aiming to support more underprivileged people and the poor through different outreach and charity programmes, spreading Ming Gor’s vision of helping the needy. 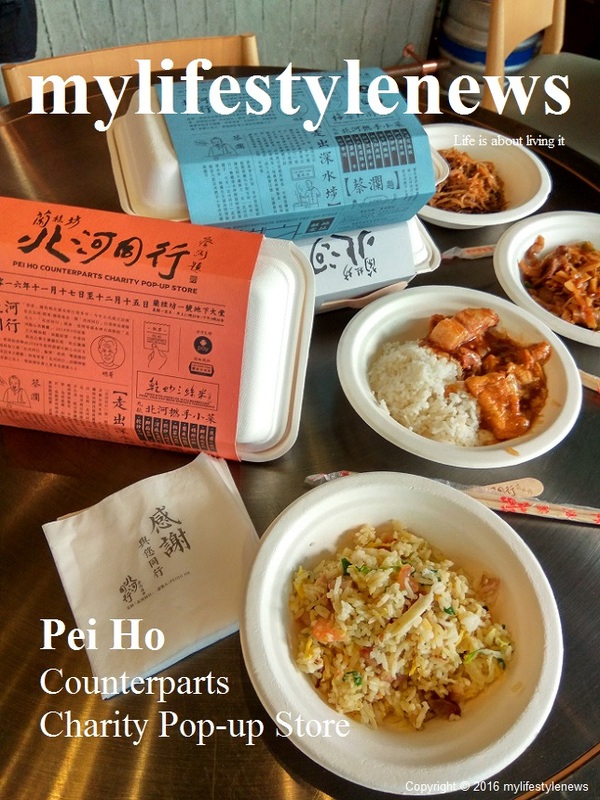 After Pei Ho Counterparts officiates as a charitable social enterprise, the first fundraising event would be the Pei Ho Counterparts Charity Pop-up Store. Running from 17 November to 15 December, the event will be selling lunch boxes and charity meal vouchers at the Lan Kwai Fong venue, as Ming Gor will break out of Sham Shui Po, bringing his charitable goodwill alongside Pei Ho Counterparts into the bustling Central district. 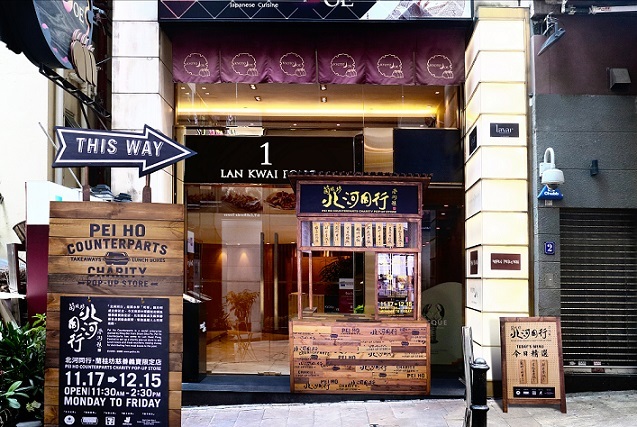 The pop-up store will take place at the ground floor lobby of No.1 Lan Kwai Fong, selling nine variations of Ming Gor’s specialty lunch boxes as well as meal vouchers. The event aims to sell 40,000 meal vouchers, equal to the amount needed for a one-year meal vouchers operation by providing free meals to the needy. You are not only can use cash or credit card to pay for lunch boxes and vouchers, Android Pay will also donate $4 towards Pei Ho (Ming Gor) Charity Foundation if users opt to use its mobile checkout service. Together, let us work hard for the underprivileged and help reach the goal of 40,000 meal vouchers! You can also purchase meal vouchers via other supporting organisations and partners, including Pei Ho Counterparts’ website: www.peiho.hk, All Hong Kong 7-Eleven stores and Deliveroo. Pei Ho’s specialty lunch box each costs HKD32. 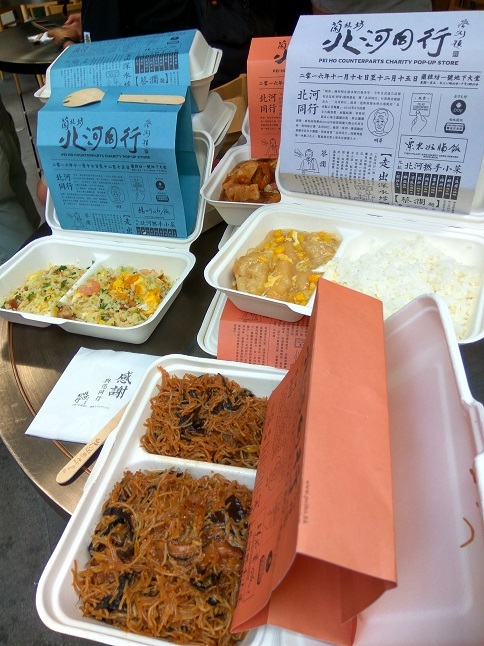 Each meal voucher costs HKD24, for it directly provides a free meal for an underprivileged citizen. For each lunch box or meal voucher purchased, all the net proceeds will go towards Pei Ho (Ming Gor) Charity Foundation.